Deep brain stimulation (DBS) has been firmly established as a therapy for movement disorders. Recently, evidence from case reports and small case series also suggests DBS to be effective in psychiatric disorders including addiction. Here we review the rationale of DBS in addiction and the selection of possible targets. We then consider evidence from animal models as well as human case studies. 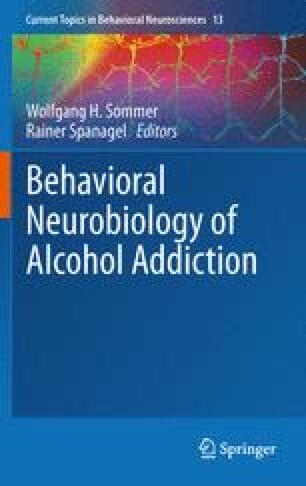 We conclude that DBS in particular of the nucleus accumbens (NAcc) represents a promising treatment option in addiction which deserves further investigation. TFM and HJH are supported by the DFG and BMBF.